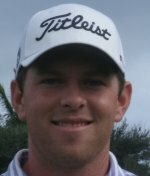 JUPITER, Fla. – Bo Hoag of Columbus, OH, birdied the last two holes Tuesday to pull out his fourth victory on the Minor League Golf Tour. 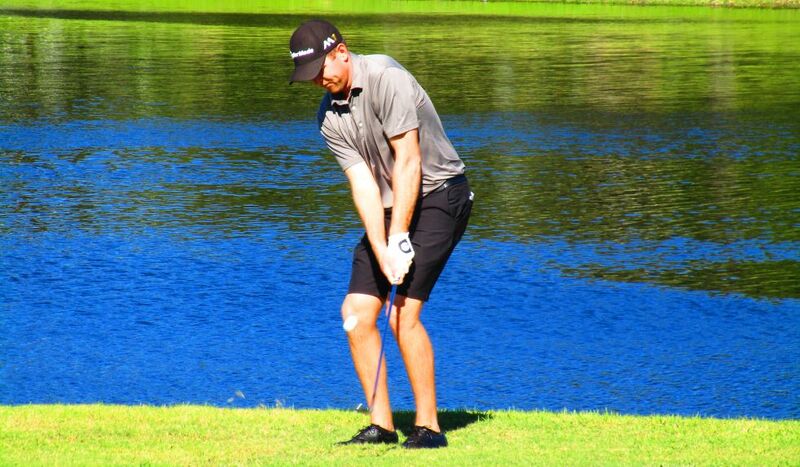 A former Ohio State University All-America golfer, Hoag scored a four under par 68 at Abacoa Golf Club to win by two strokes under tough windy conditions. After he birdied three of the first 15 holes, Nos. 1, 3 and 11, Hoag finished bogey-birdie-birdie. He collected $1,000 from the $5,190 purse, raising his career earnings to $25,117 since November, 2011. 2016 Minor League Golf Tour Champion Jamie Sindelar, Last week's winner Jimmy Lytle and Brinson Paolini all tied for 2nd place with 2-under par 70. 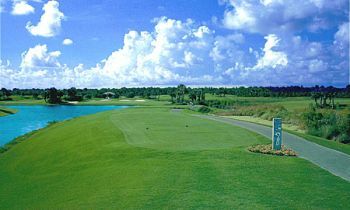 Next on the MLGT schedule will be an 18-hole tournament Thursday at West Palm Beach GC. The Minor League Golf Tour's first WEB.com Q-School Contest of 2017 is less than 2 weeks away. The contest is comprised of back to back 2-day events. The first half will be held at PGA National Estates Course on 1/23-24 and the second half will be held at Martin Downs Country Club on 1/25-26. The Minor League Golf Tour is guaranteeing a full paid entry into 2017 Web.com Q-school for the low 4-day score of those players entered in the contest. If more than 25 players participate in the contest, the extra money will go towards the 2nd place finisher's (in the contest) 2017 Web.com Q-school entry. The first 2-day event entry is $420, the 2nd 2-day entry fee is $390, and the Web.com Q-School contest entry fee is $200. Both of the 2-day events will have prize pools and optional skins games and optional bonus pools. Please call Tournament Director Scott Turner at 561.598.9630 with any questions.